I love baubles! I will find any excuse to use them. 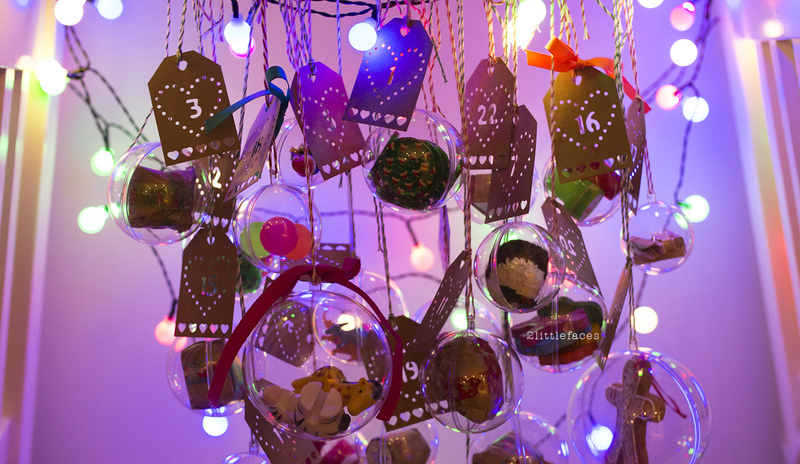 This year I have used them to create an advent calendar. This is super easy and would be a fun activity to do with kids. I am sure they will love putting in the gifts and hanging them on the tree. You can buy the baubles like any craft shops, Amazon, and eBay. The cute number tags are from Tiger Store. 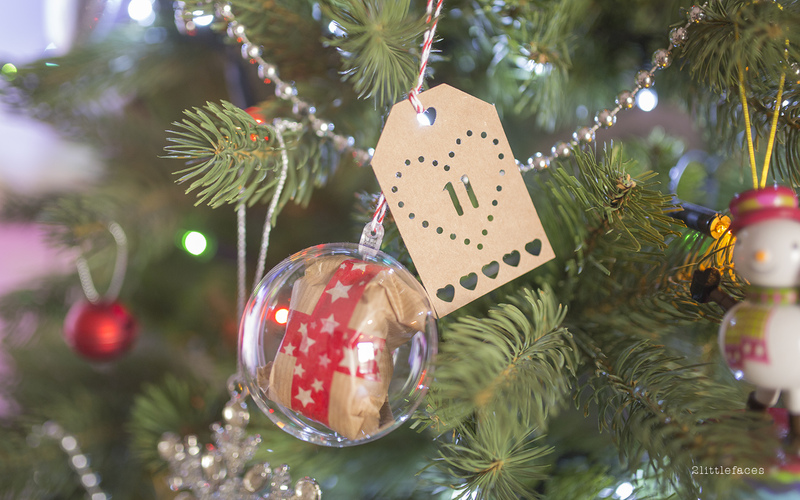 Once you have created your adorable bauble gifts, hang them on the Christmas tree. Or make a wall calendar by hanging them on an old branch. Don't forget to add some fairy lights for effect. And there you have it. 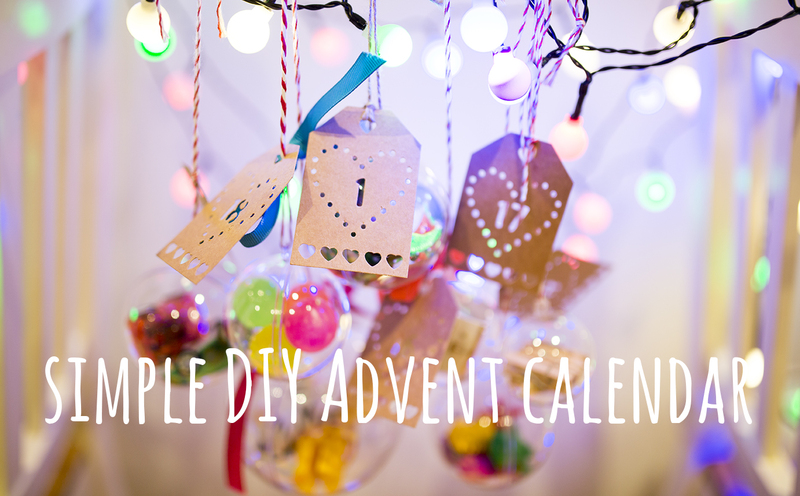 A super easy advent calendar. Merry Christmas everyone!! !